I am not a morning person by nature. Like many moms, there are plenty of days when I’d rather lounge in bed instead of rising, shining, and greeting my family with a healthy breakfast and a sunny smile. But I’ve learned that if we want to be the women that God calls us to be, we need to put first things first and lead spiritually disciplined lives! This means that if we want God to transform us into more loving wives, mothers and daughters of the King, we’ve got to place spending time with God at the top of our priority list. Each day, we need to seek God and worship Him with all of our hearts, meditate on His Word, and ask Him for wisdom and guidance in every aspect of our lives. 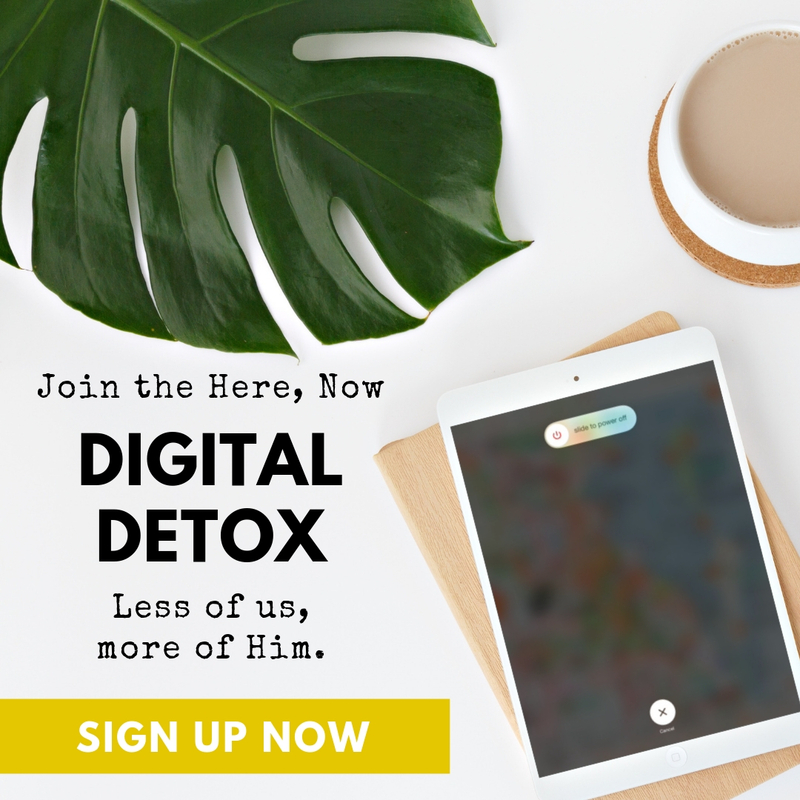 How do we find time to pray, read our Bibles, and worship the Lord when our days are already packed with such pressing tasks like changing diapers or chauffeuring older kids around, fulfilling ministry commitments, or appeasing demanding bosses? One way we can do this is by getting up before our family rises to spend quality time with God! Jesus Himself modeled a pattern of meeting with the Master for early morning prayer throughout His entire ministry. 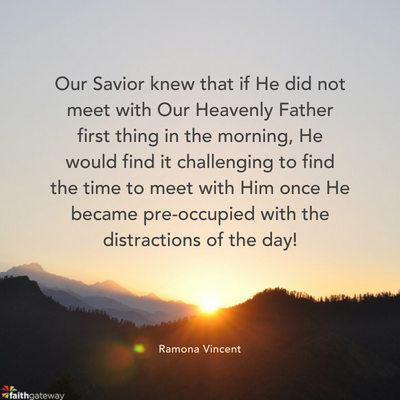 Our Savior knew that if He did not meet with Our Heavenly Father first thing in the morning, He would find it challenging to find the time to meet with Him once He became pre-occupied with the distractions of the day! 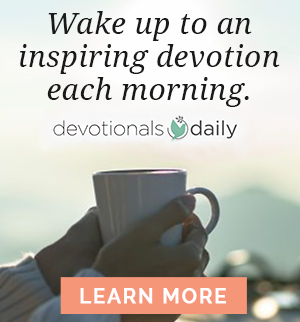 If Jesus felt the need to get up early each morning to start His day with prayer – if the Author and Finisher of our faith needed to meet with God each morning to receive His marching orders and draw enough strength, sustenance, and wisdom to minister to others – then how much more essential must these daily meeting times be for us? It takes an incredible amount of self-discipline to drag ourselves out of our cozy beds when we’d rather get an extra hour of sleep. That’s one of the reasons why God blesses our early morning appointments with Him in such a powerful way! How we choose to spend our time with the Lord may vary from morning to morning depending upon our schedules and our family’s needs. That’s fine – God knows the intentions of our heart and He values the quality of the time we spend with Him more than the quantity! 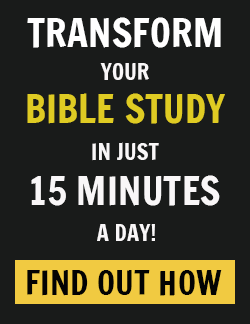 Choose a Bible Reading plan to help establish and track your daily readings. The Bible Gateway app provides a daily Bible verse to meditate upon and memorize, a Daily Bible Reading Plan to follow, and all of the supplemental study resources you need! Keep a spiritual journal. 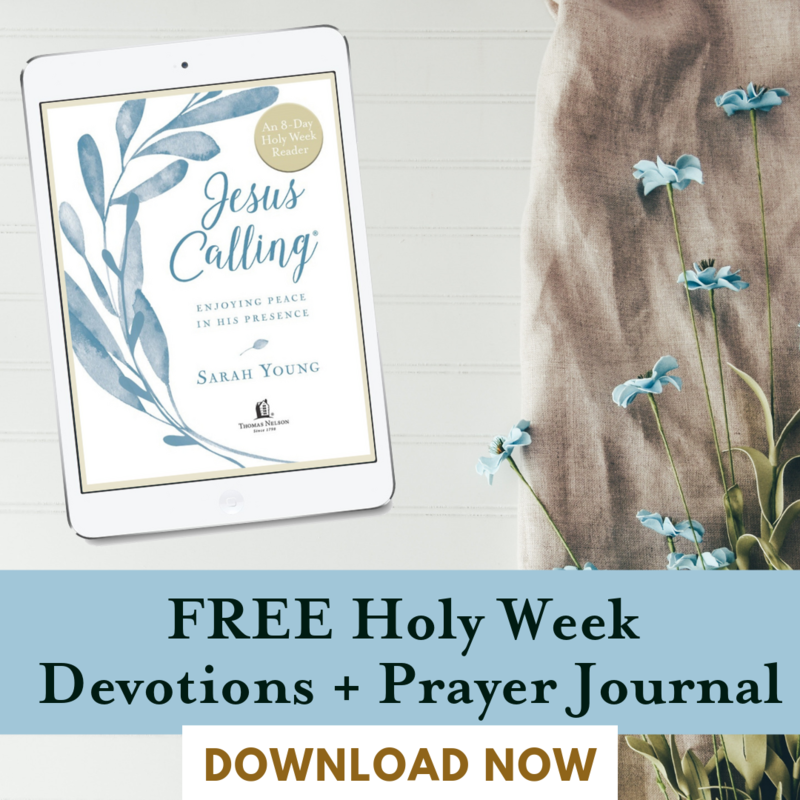 Each day, record how God is answering your prayers – how God is speaking to you through His Word – and any significant spiritual lessons you are learning or events that are happening in your life. Pray, praise and worship God! Sing to the Lord. Incorporate Scripture into your prayers. Confess your sins and thank Him for the things He is doing in your life. Study the prayers of the Bible so that you can learn how to pray more effectively! Loved: The Lord’s Prayer is a beautiful padded board book that helps us teach our youngest family members how to speak to God. This book, written by New York Times bestselling author Sally Lloyd-Jones and illustrated by award-winning artist Jago, uses such honest and simple language to teach the Lord’s Prayer in words that preschoolers can understand, that it helps adults learn how to come before the Lord without pretense as well! The Spirit of God Illustrated Bible by Doris Rikkers and Fernando Juarez presents over 40 Bible stories that show how God’s Spirit has been with his people from the beginning of time. From the glory of creation through the powerful letters of Paul, Old and New Testament stories such as Adam and Eve, Abraham, Joseph, the Baptism of Jesus, and Pentecost show how God’s Spirit is living in His people. Do you find it more challenging to consistently pray or read your Bible and why? How could starting your day off with God make a difference in your life? Please share your thoughts with us on the blog!